Finding a list of Homestead Bail Bonds Services is easy enough when you are free and able to roam about. But once you get arrested in Homestead, it is no longer a laughing matter. You will need an excellent and reliable bail bondsman who has his/her finger on the inner workings on the Homestead law enforcement and judicial community. That is where we come in (Homestead Bail Bonds Services). Imagine you got arrested at 3AM for whatever reason; a DUI maybe or those tickets finally came home to roost. Who would you call? You know very well you have seen adverts telling you about bail bond agents in Homestead but you never took them seriously. You could call your friends, but its 3 AM and who is to say they would even answer or that they would have the money handy? Even if they did have the money, do they have what it takes to get you processed out quickly and discretely at 3 o’clock in the morning? The truth of the matter is that, in this kind of situation, the only person you can depend on to always come through is your trusted bail bonds service in Homestead. 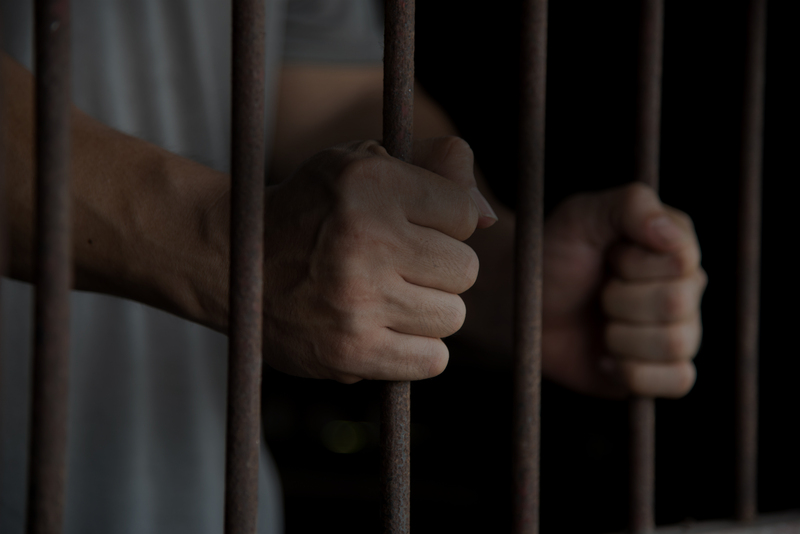 Our 24 hour bail bonds services are always available when you need them. Not only are we always prepared to come to your rescue, but we do so in a speedy and efficient manner. When you call Homestead Bail Bonds Services, we will have someone there in the blink of an eye. Not only will you be processed out quickly, but it will be done so discretely. Our services are highly affordable and always available. Do not stress out your friends and family when you get arrested in Homestead. Just give us a call and we will sort everything out for you. The best part is we can work something out when it comes to payment plans.